Winter has officially started but it isn’t too late to winterize your home! We’ve compiled 15 amazing tips for a winter-safe home! Say hello to an energy-efficient warm and toasty haven that’s wallet-friendly and environment friendly too! Whether you’ve got only a few hours a day or just 1 weekend to fully prepare for winter, our list will take care of all your home’s winter woes. Just because summer is over doesn’t mean that you should stop enjoying the outdoors. Winter is still a long way off and there’s still a lot of time to explore Oakville and nearby areas. Below are a few of the best getaway places in and around Oakville! Home automation or smart home technology is fast becoming a must-have in every homebuyer’s list. Modern homeowners enjoy the sophisticated and popular upgrades available for today’s smart homes because of the convenience that the updates offer. Who won’t want home lighting, temperature control, and home security that can be fully controlled from a smartphone? Everyone will surely love to have these home features, that’s why they are a huge factor in selling a home fast and closing a home deal quickly. If you’d want to know more about which home tech updates are great for increasing property value, then be sure to read everything below! 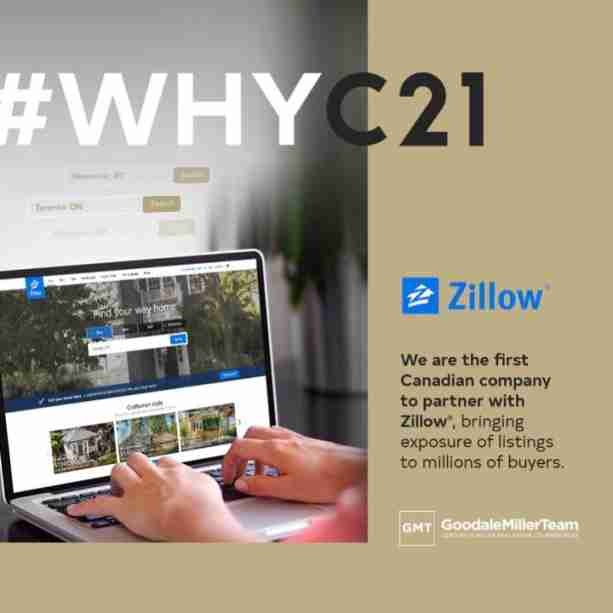 ZILLOW has officially launched in Canada!🎉 With its first steps in the Canadian market, currently exclusive through Century 21 Canada, you can now see all of GMT’s listings live on Zillow.com. This means more exposure for our client’s on a platform that currently has the most popular suite of mobile real estate apps and website reach of over 187 Million users. With a high demand for Canadian content, this partnership will drive your listing out to millions of international buyers who visit Zillow every month. Excellent family home with double garage and finished basement on quiet street in Westoak Trails. Lovely curb appeal, clean and well-maintained. More than 2,600 square feet of total living space. Hardwood flooring on main and upper levels, engineered in basement. Generously sized family room has gas fireplace with stone surround and vaulted ceiling. Kitchen has stainless steel appliances and eat-in area. Good bedroom sizes. Master has walk-in closet and large ensuite. Finished basement has recreation room, laundry and extra storage space. California shutters throughout. High-tech homes are in increased demand as homeowners are becoming more tech-focused when shopping for their dream home. Take a look at the modern home features that make homes sell fast these days! Avoiding the most common design mistakes may not be as easy as most think, because even beautiful homes are guilty of one or a few. While styling one’s home is one’s prerogative, it is best to steer away from common design mistakes to ensure a professionally styled look. The following are what to avoid and what can be done instead. Pristine, original-owner freehold 3.1 bedroom raised bungalow situated in sought after West Oak Trails community. Fantastic opportunity to live in a fully finished, turn-key home with single-level living and double car garage. 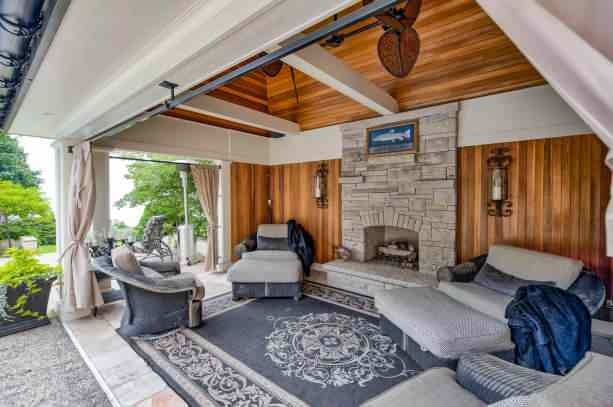 This unique property offers 3,050 sq ft of total living space and features many recent upgrades throughout. Design Tips: 12 Fall Decorating Ideas to Try This Year! A country-style family estate is the hot decorating trend this fall but you don’t have to live in the country or own a family estate to pull off our 12 fall decorating ideas below!